Human relationship is complex. Many emotions are involved when 2 individuals interact. A good & healthy relationship exudes positive vibrations and keeps the individuals happy & in good spirits. The evil eye is a kind of curse put on a child, business, good looks etc., by someone who has the “evil eye.” There does not seem to be any particular reason why some people are born with and others without the evil eye. The curse is usually unintentional and caused by praising and looking enviously at the victim. The evil eye is a very powerful negative force. It refers to the unfriendly stare and unkind glances we sometimes get from people around us. Envious eyes and looks of ill will affect us, stopping us from realising our full potential in every area of our life. When jealousy & distrust is involved in a relationship, negative vibrations are experienced. Everything starts getting wrong or negative. This is also called ‘Nazar Lagana’. We do many things to counter this phenomenon, such as Fixing horseshoe on the door, Hanging black doll, Hanging Nimbu-Mirchi, Black tika on babies or wearing black thread etc. Now all these things are not required. 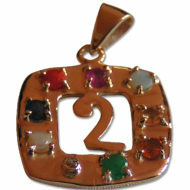 Astro Stones Europe brings Nazar Evil Eye Pendant to protect you from such negative vibrations. It’s not only attractive in shape and looks but also very powerful, which forms a protective shield around you and your loved ones when worn. Evil Eye pendant is an attractive capsule shaped pendant made in pure silver which also has a Cat’s Eye Stone embedded in its centre. 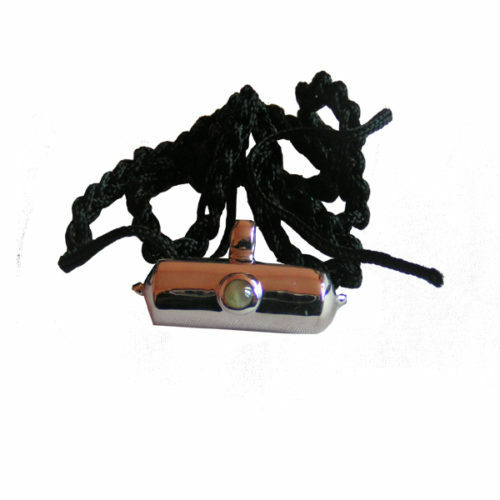 This comes with a black thread and is supposed to be worn using the black thread only and not in any silver or gold chain (at least for first 9 days). Nazar Evil Eye Pendant protects you from any kind of Black magic, Jealousy, Negative vibrations and eliminates the effects of the same. It’s famous all over the World and feedback is 100% positive. It also blesses the wearer with the enhancement of business opportunities, particularly in the field of marine business, adventures sports, share market, physicians, surgeons, real estate/property etc. 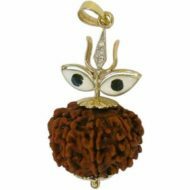 Wearing of this pendant removes physical weakness and mental worries. The magical eye of the cat Chrysoberyl cat’s eyes are genuine rarities which are found only in a few deposits in the world, together with other varieties of chrysoberyl. One can hardly imagine that a gemstone could wink like the eye of a cat in such a remarkably genuine way.